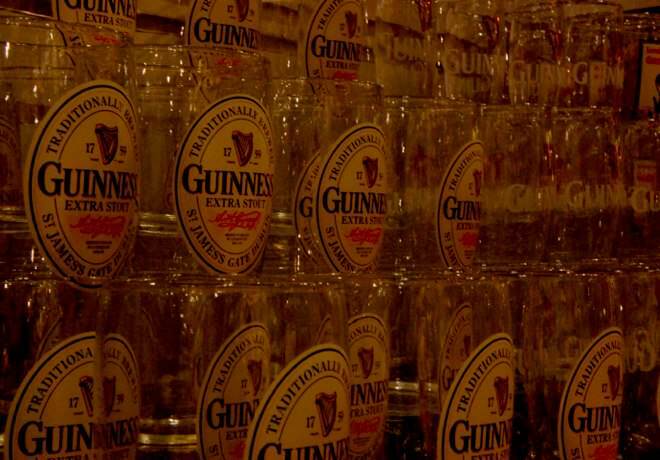 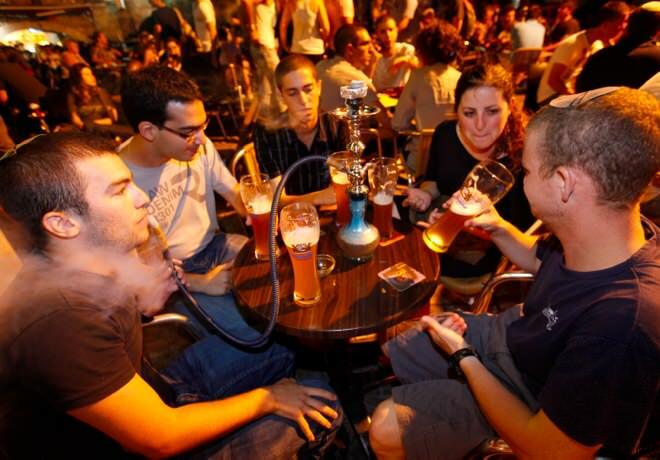 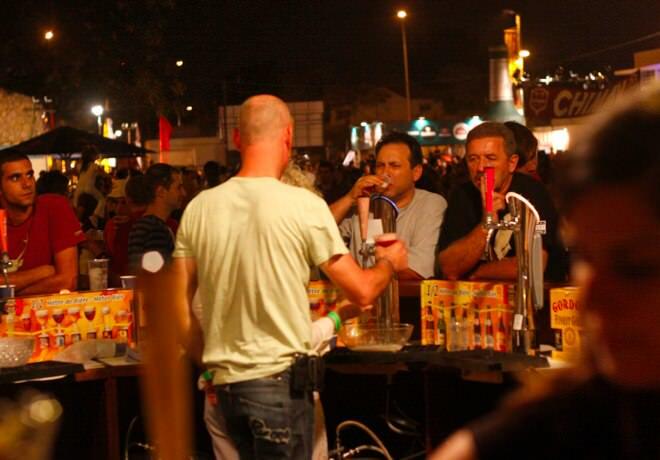 Every year thousands of beer lovers come to Jerusalem from around the country to taste over a 100 excuisite brands of beer from Israel and abroad. 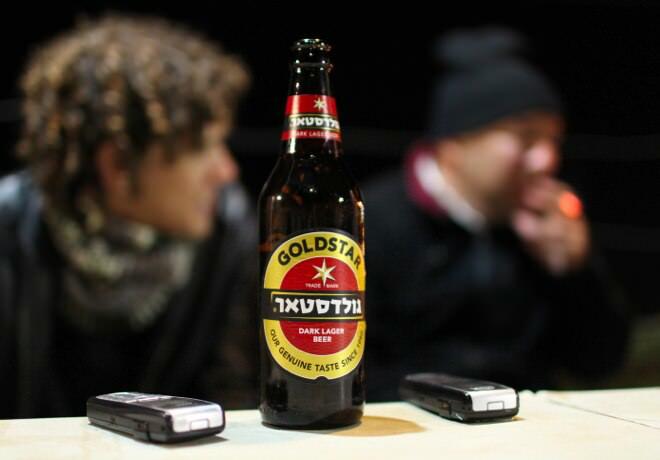 Apart from the various kinds of beers the festival hosts, you will also be able to taste beers from home breweries, premium breweries and boutique breweries, serving rare and unique flavours such as honey flavoured beer, coffee flavoured beer, banana, strawberry, caramel and many more, some of these are exclusive to the Jerusalem Beer Festival, not to be found anywhere else. 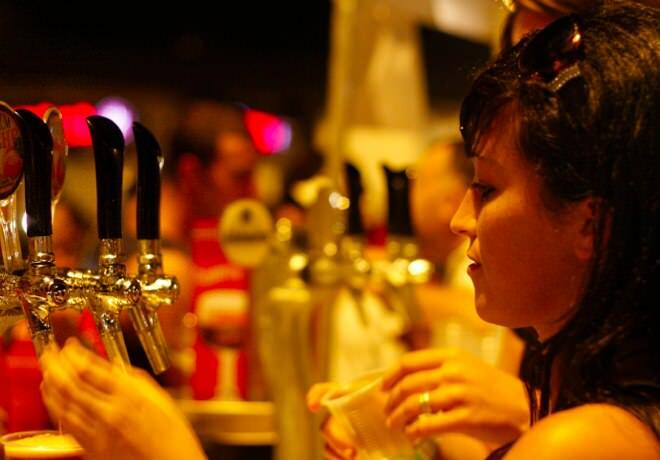 In addition to the beer madness taking place in the compound, the festival will also host live music performances and music by Jerusalem's finest DJ's, as well as accessories stands, food stands, and exclusive beer store, and other attractions.